Does your heart melt when you see older pets in need of a home? Have you wondered about fostering, but aren't sure what it entails? Does your heart call to you to care for the special needs pets or the ones who have just lost an elderly guardian? ​Join Young at Heart for a very special expanded volunteer orientation and info session. You'll learn about the organization and ongoing volunteer opportunities, with a focus on fostering. 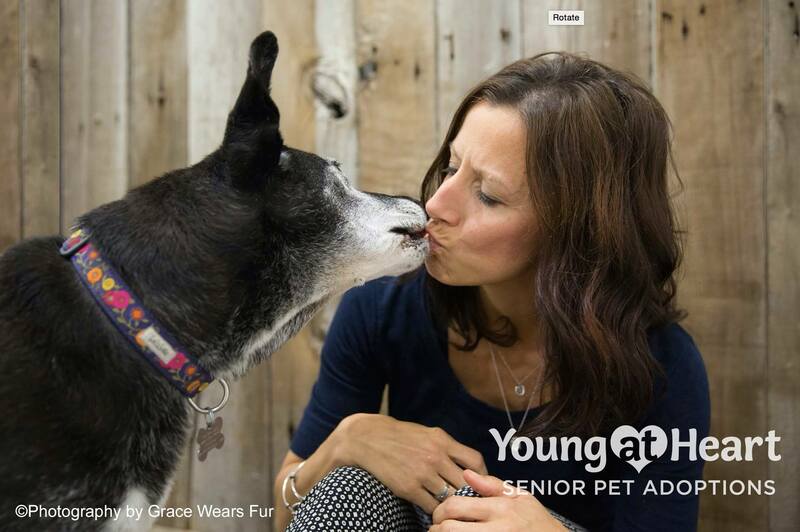 Learn about how you can save the lives of senior pets by fostering some of the neediest senior pets or by emergency fostering for senior dogs and cats whose owners have become hospitalized or have suddenly passed away. Please sign up by emailing volunteer@adoptaseniorpet.com so we have you included in our head count for materials. Hope to see you there!